Black Cross - Red Star. Air War over the Eastern Front, Vol. 4: Stalingrad to Kuban 1942-1943. Expected to arrive about May/June 2019! Regarded as the standard work on the air war over the Eastern Front during World War II, Christer Bergström’s unique Black Cross/Red Star series covers the history of the air war on the Eastern Front in close detail, with the perspectives of both sides. 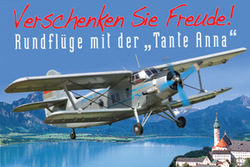 Based on a close study of German and Russian archive material, as well as interviews with a large number of the airmen who participated in this aerial conflict, it has established itself as the main source on the air war on the Eastern Front. 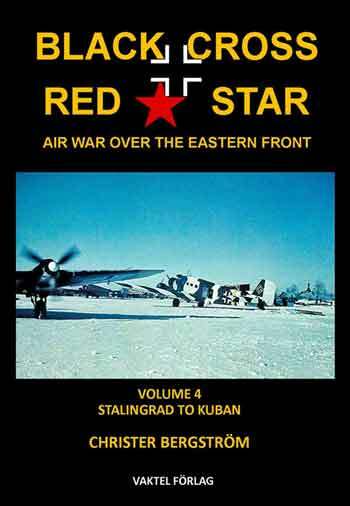 Black Cross/Red Star, Volume 4 will cover the air war along the entire Eastern Front during the period winter 1942/1943 through the spring of 1943, in great detail, with a balance between German and Soviet archive sources etc, and with many first-hand accounts. 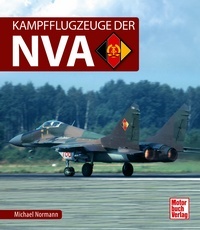 It will be of the same size as the other volumes, and it will also contain aircraft color profiles. Following the publication of Volume 4, new and heavily updated editions of volumes 1, 2 and 3 will follow, and next the subsequent volumes (Vols. 5 etc.) will follow. Illustrated throughout, many detailed maps, color profiles. Notify me of updates to Black Cross - Red Star. Air War over the Eastern Front, Vol. 4: Stalingrad to Kuban 1942-1943. Expected to arrive about May/June 2019!